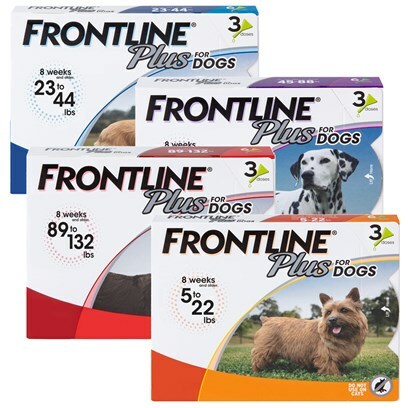 Frontline Plus for My Dogs- 4 legged girls! Use Frontline PLUS on your pets EVERY month of the year. No more itch & scratch for my babies! NO FLEAS UP MY KIDS. Been using Frontline products for over 7 years!